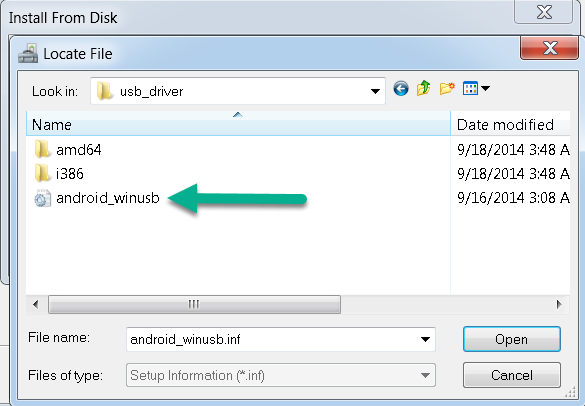 Here is BLU Studio X Mini USB Drivers you can download and install on your Windows OS powered computer to transfer files from your device to computer, vice versa and or simply want to install (Upgrade or Downgrade) Android OS on your device. 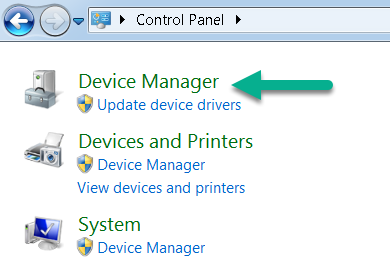 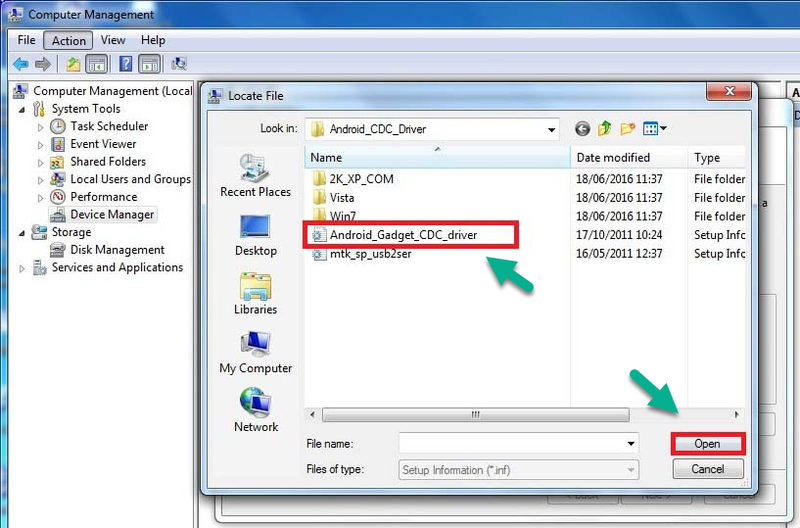 The BLU Studio X Mini Drivers are VCOM, CDC and ADB Drivers. 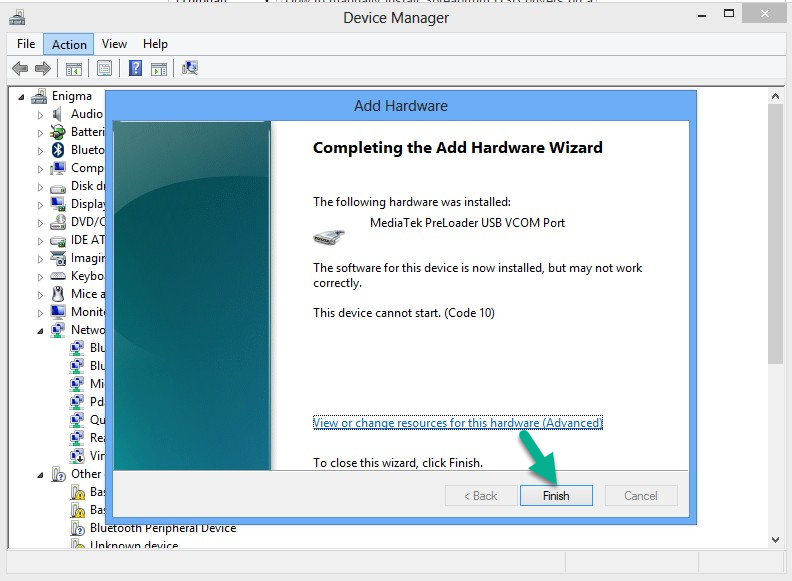 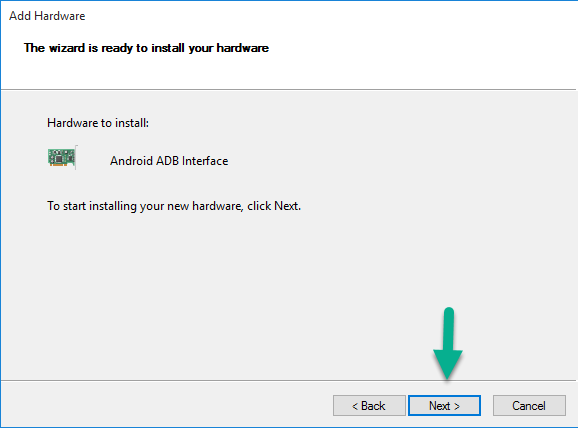 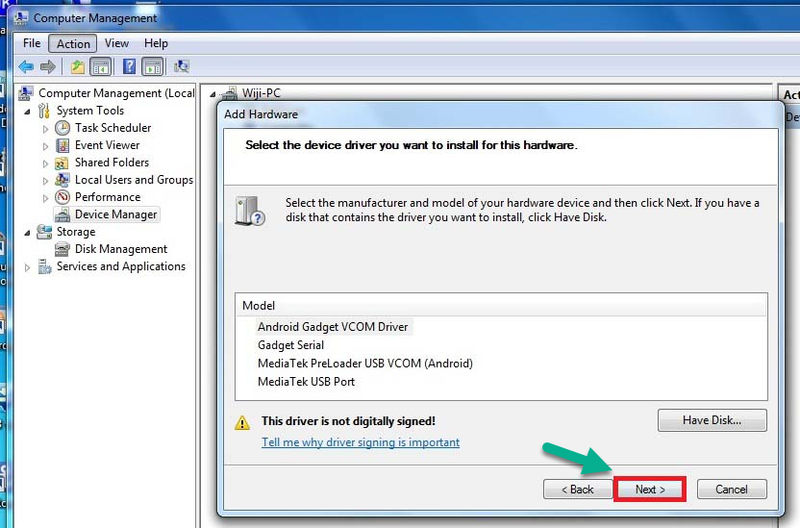 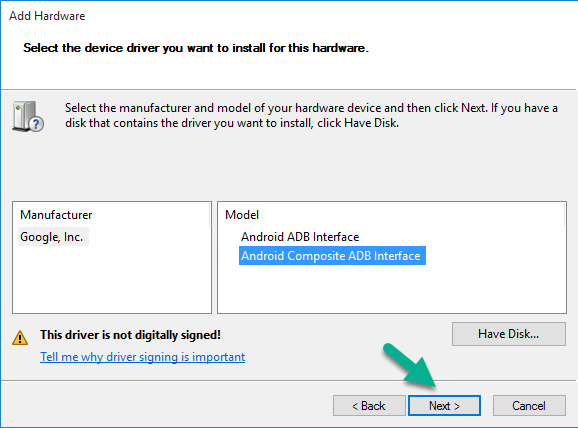 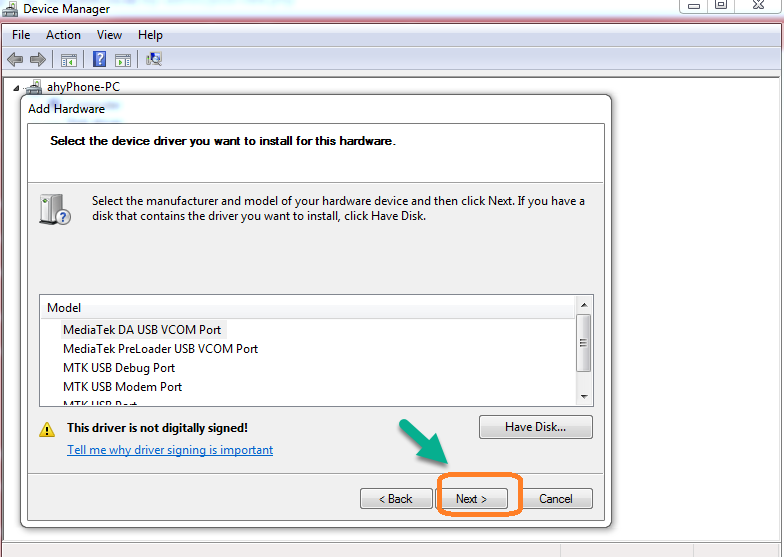 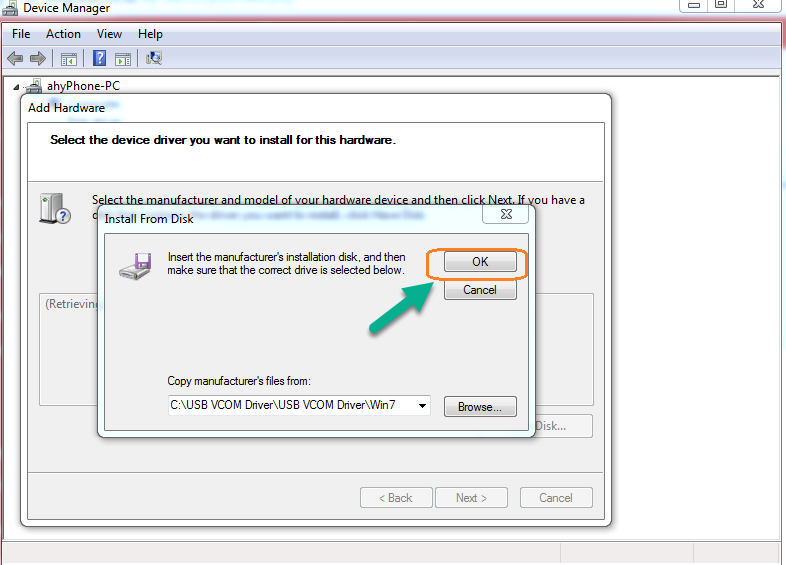 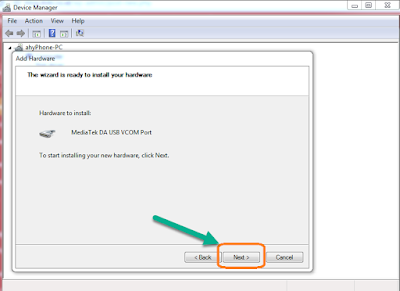 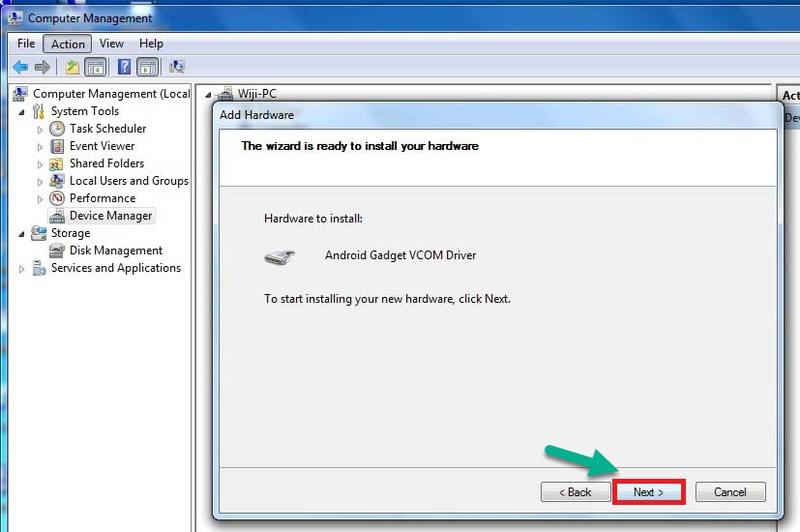 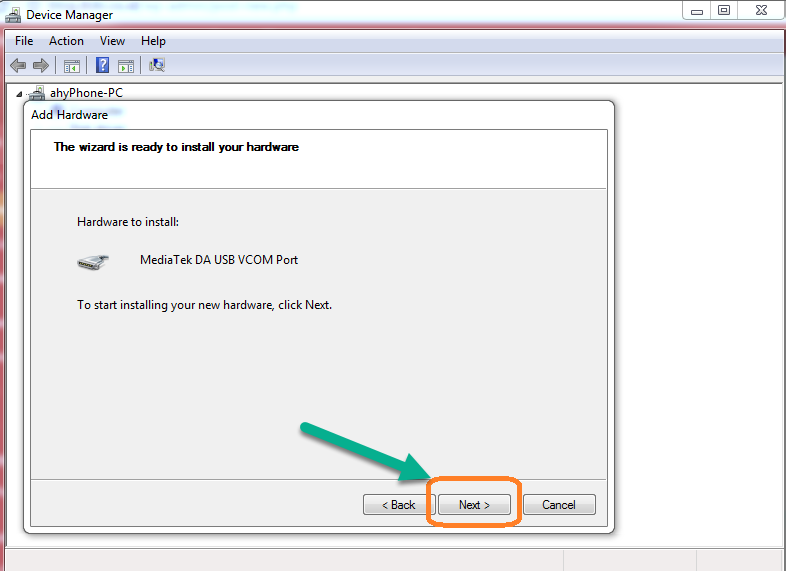 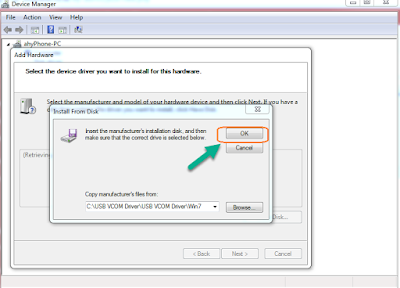 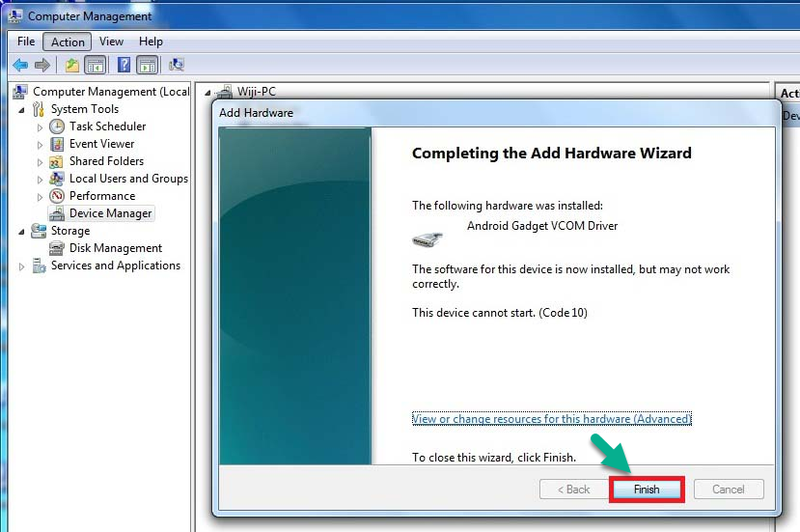 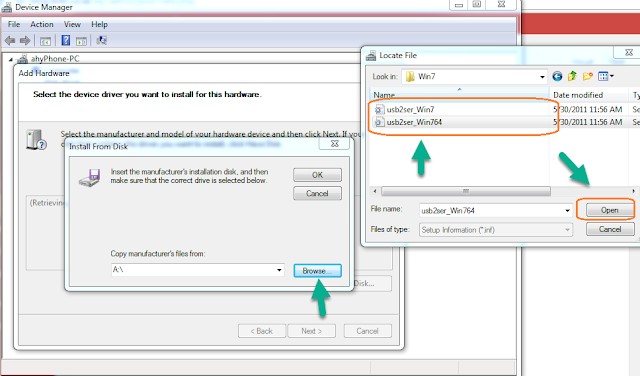 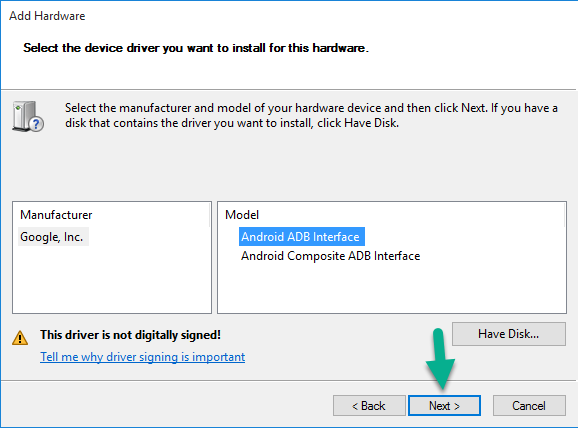 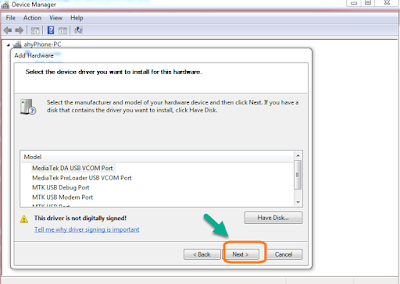 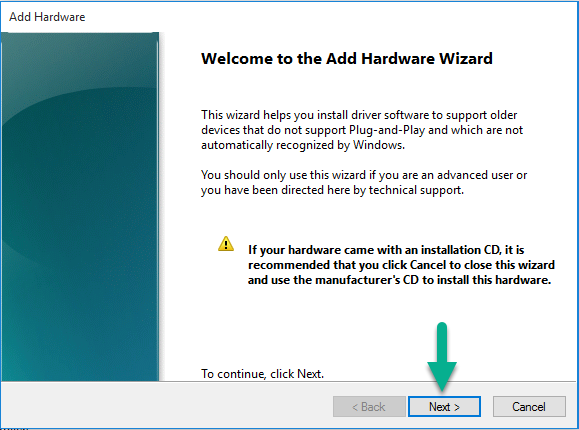 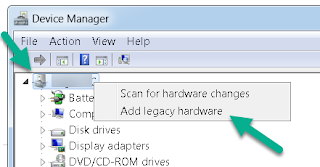 VCOM and CDC are for installing the Android OS while the ADB Driver is for transferring files. 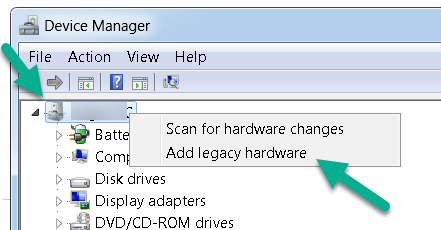 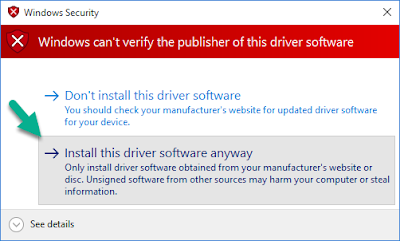 You need to download all of the drivers. Windows OS only software. 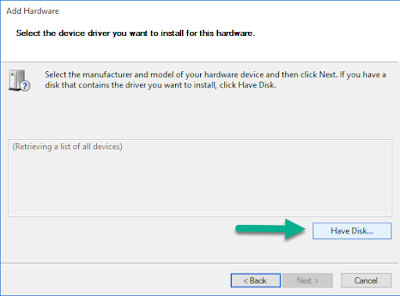 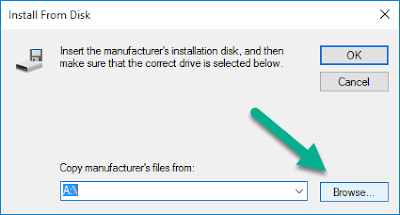 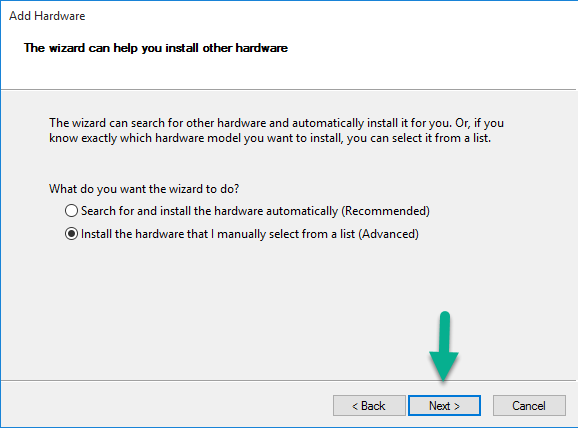 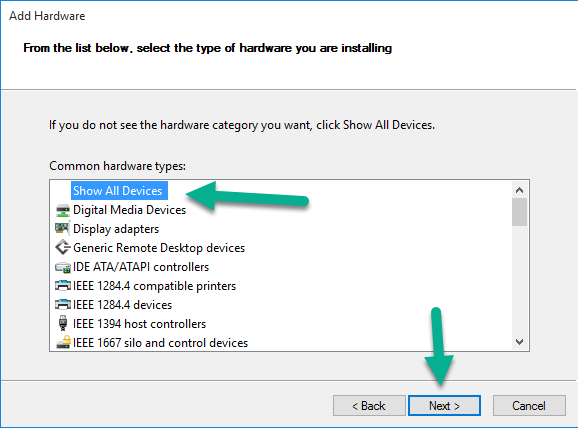 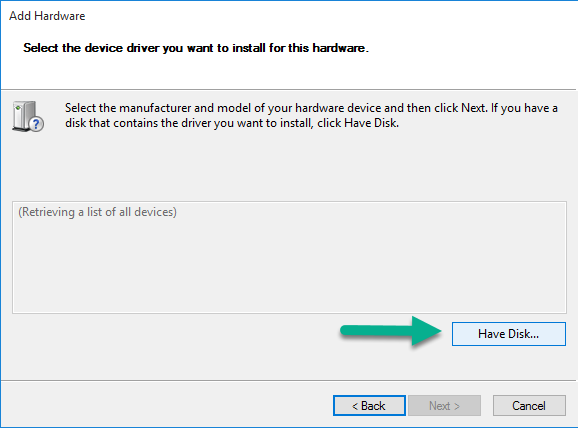 Make sure you only install Blu Studio X Mini USB Drivers on Windows Operating System based computer only and not on any other Operating System computers. 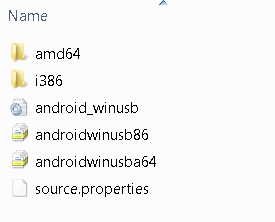 Credits. 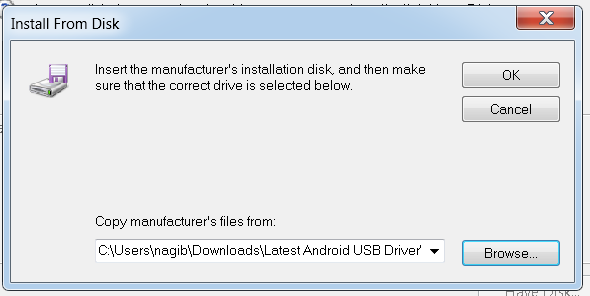 This Blu Studio X Mini USB Drivers here released by the Blu, therefore all credits should be given to the company for making this software available for us to use.